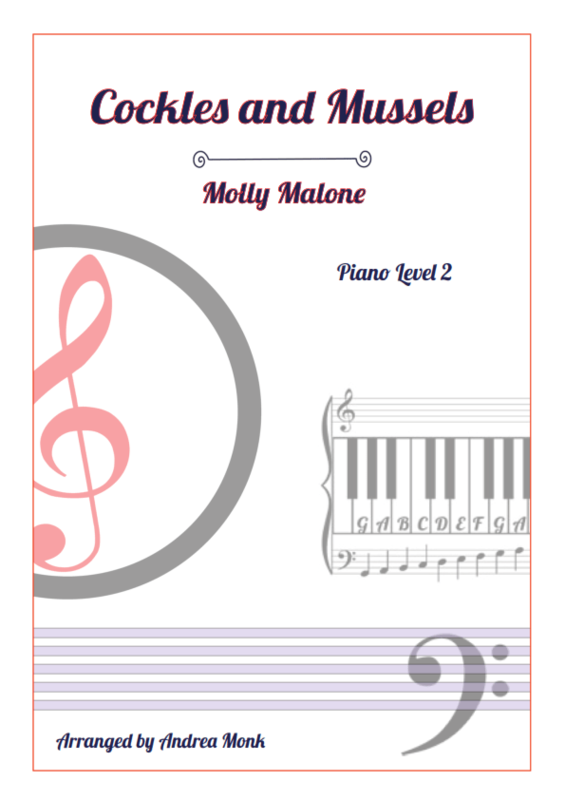 Beginner Piano Sheet Music, levels 1 to 4. 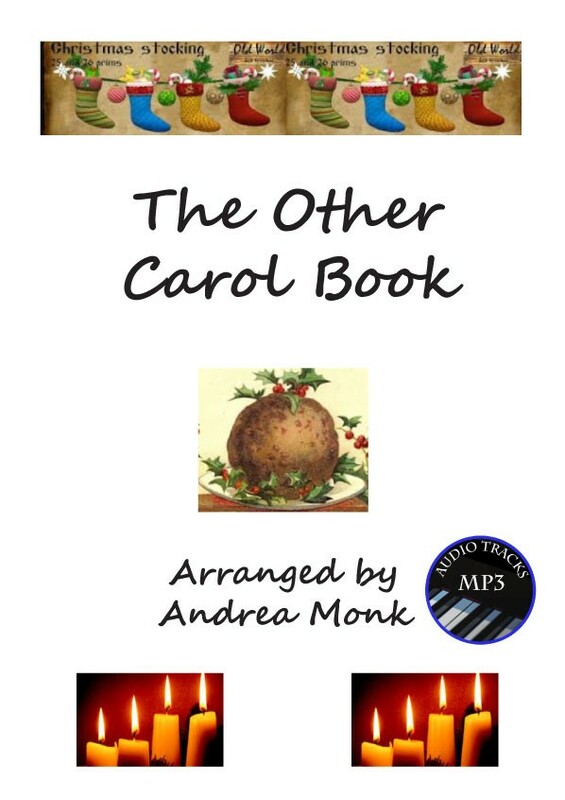 Piano sheet music for beginners. 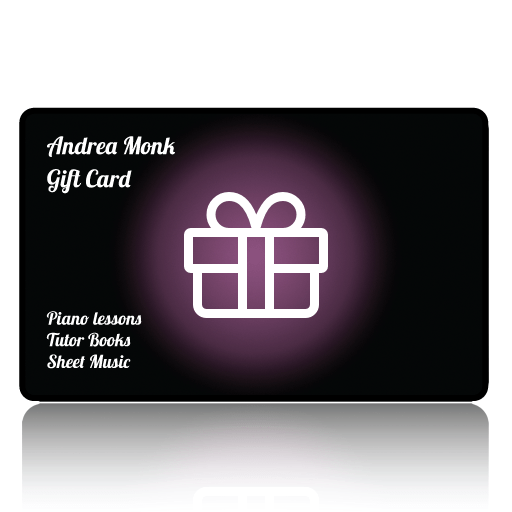 Piano chords, piano notes, music theory. 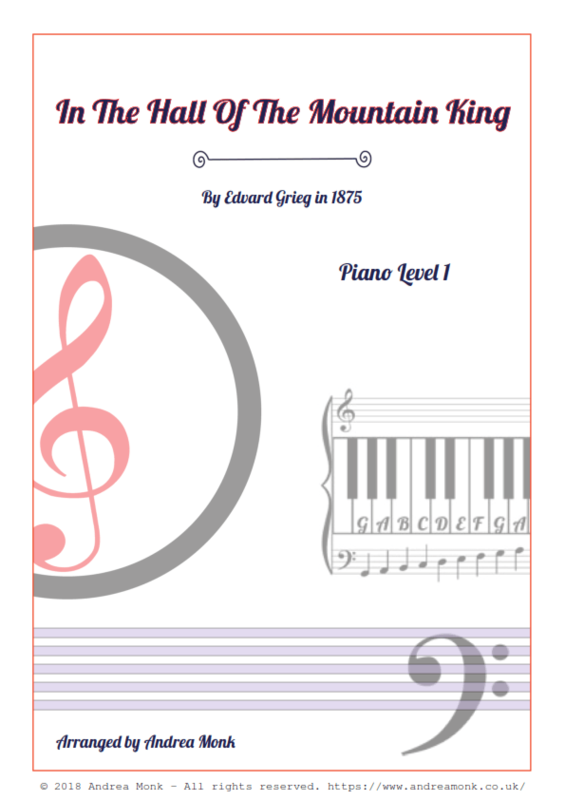 Easy piano sheet music for the beginner.